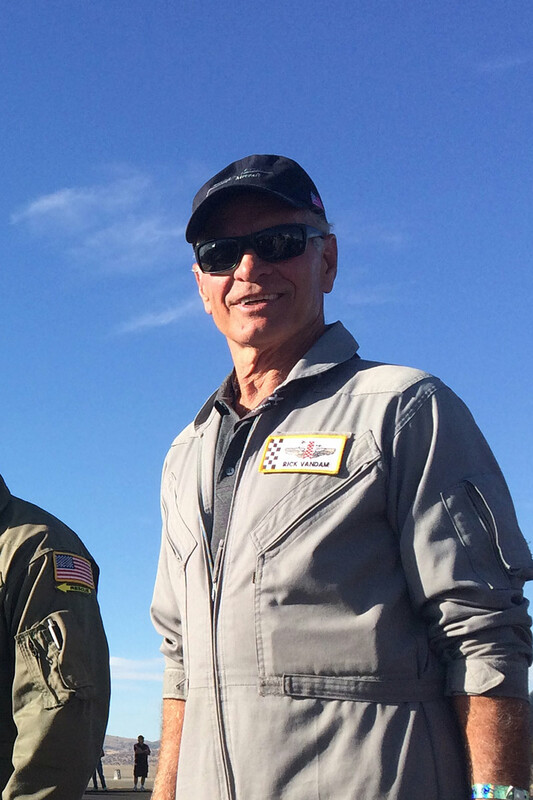 Rick is a former airline pilot, retiring with over 31,000 flight hours. He started his flying career in the US Air Force and retired from the Nevada Air National Guard in 1996 with over 4000 hours in the F4 Phantom. 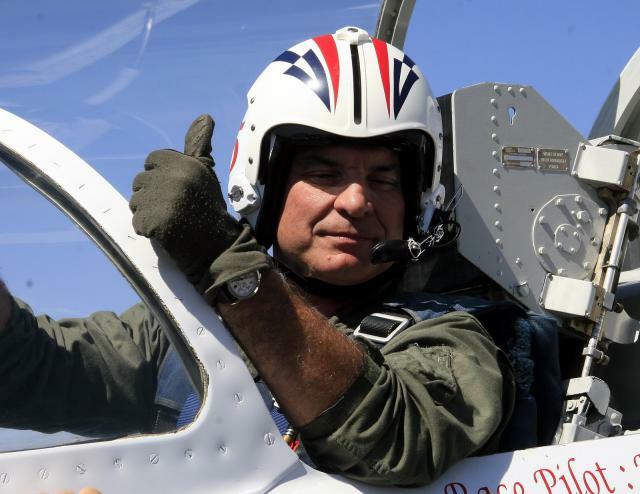 In addition Rick has accumulated nearly 1000 hours in various Russian MiG fighter aircraft. 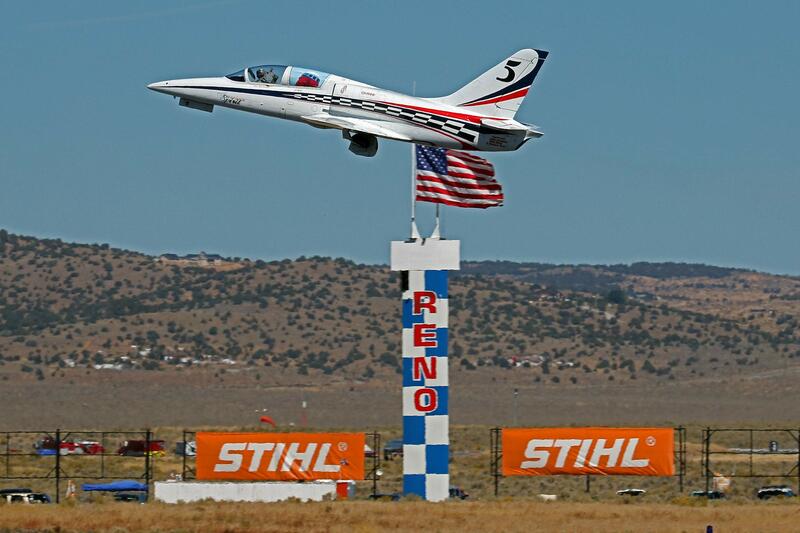 Rick started with the National Championship Air Races in Race Control in 1983 and moved up to become both the “Air Boss” and Director of Operations for several years. 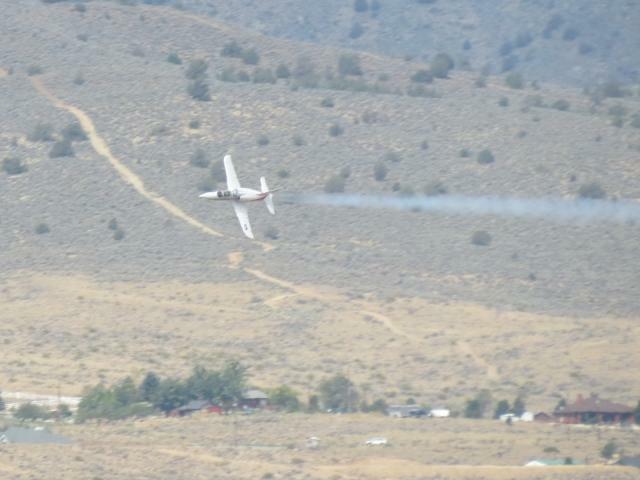 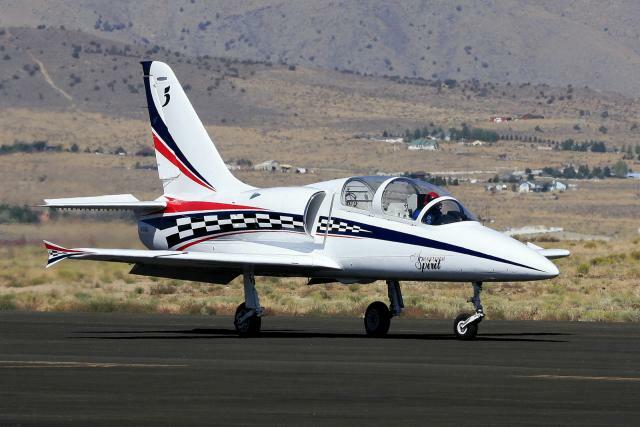 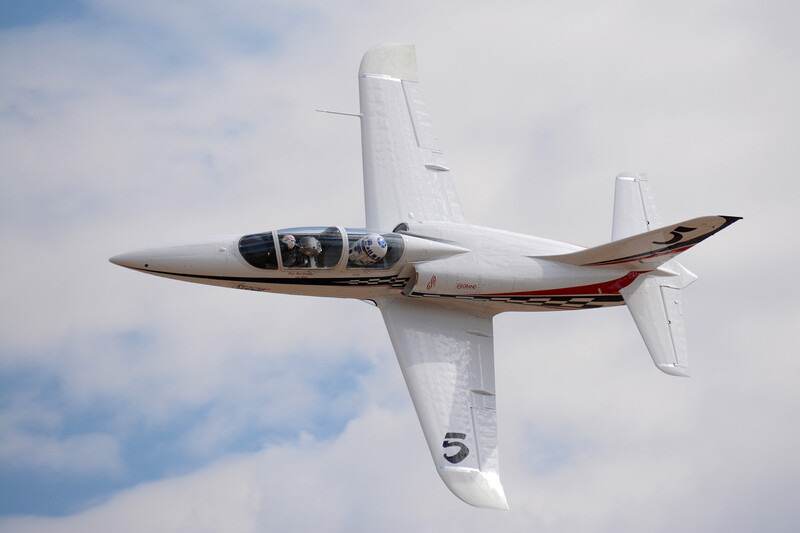 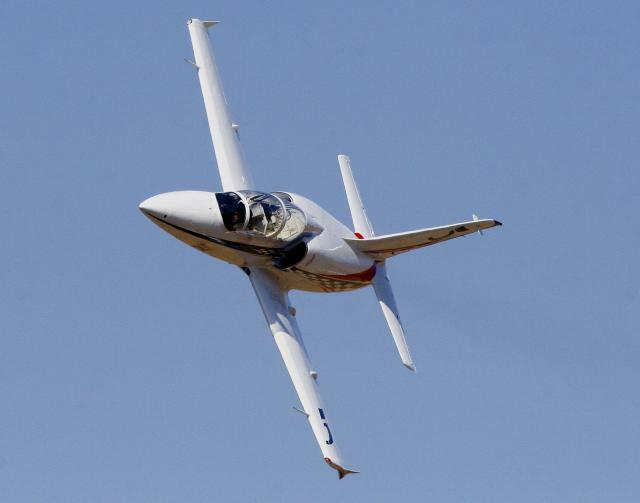 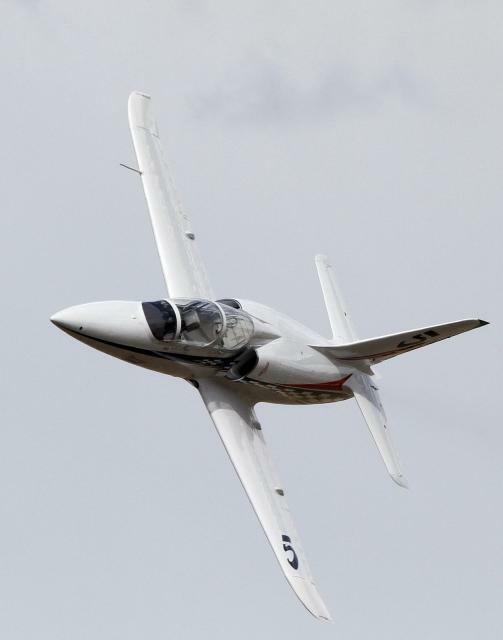 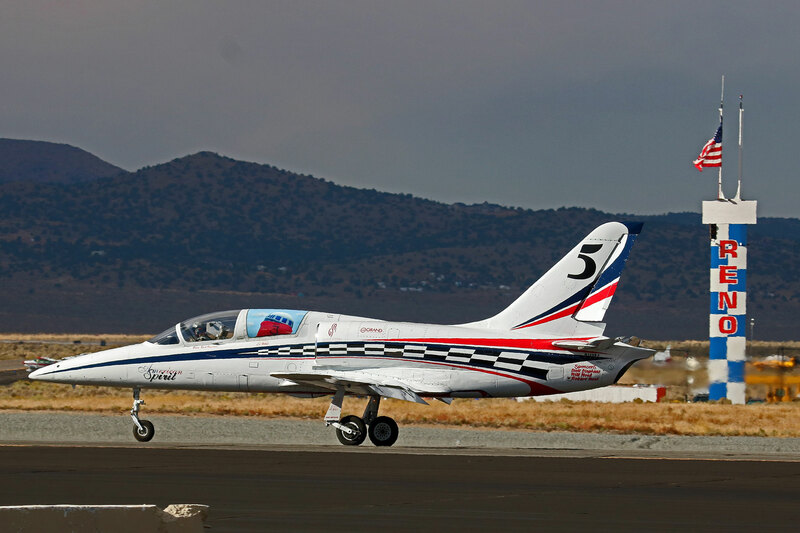 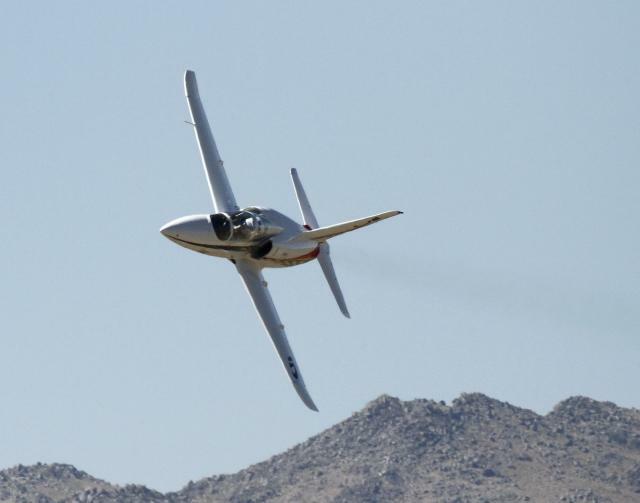 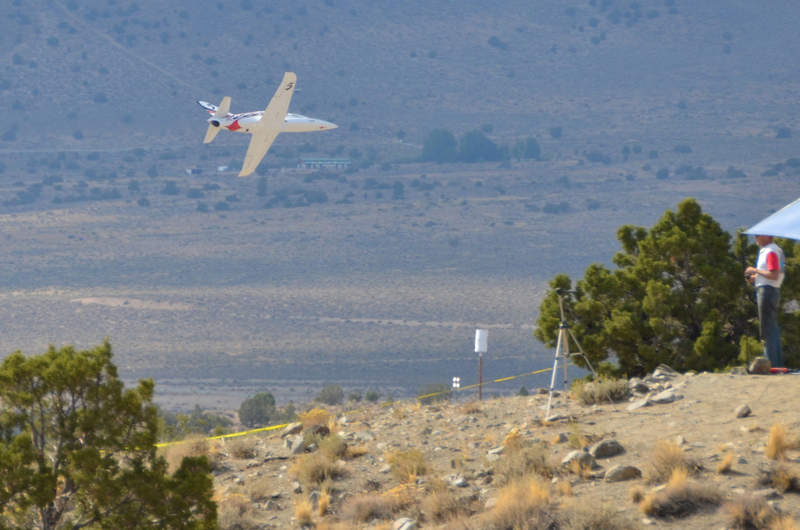 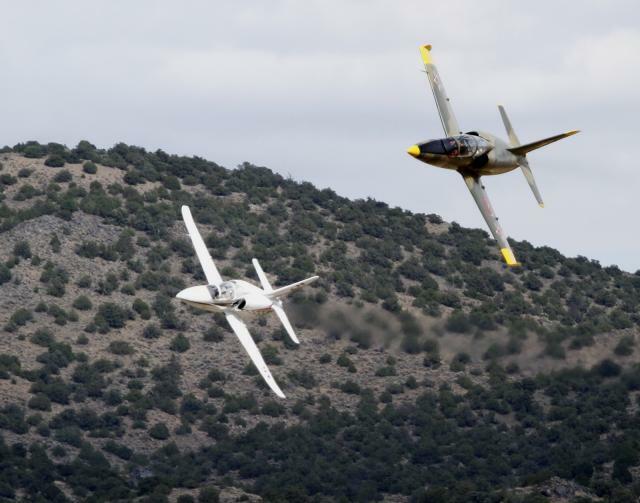 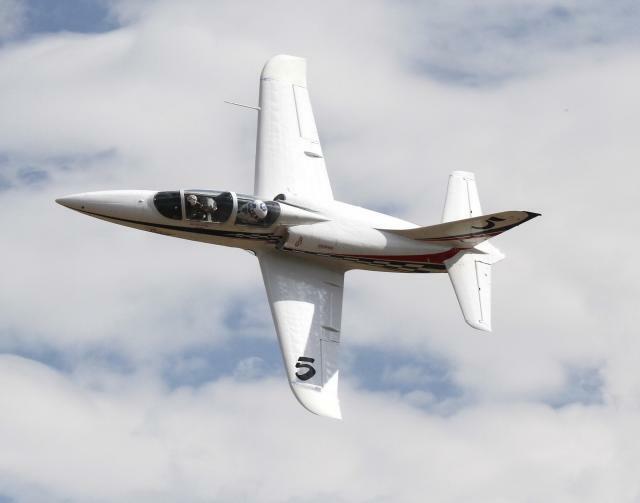 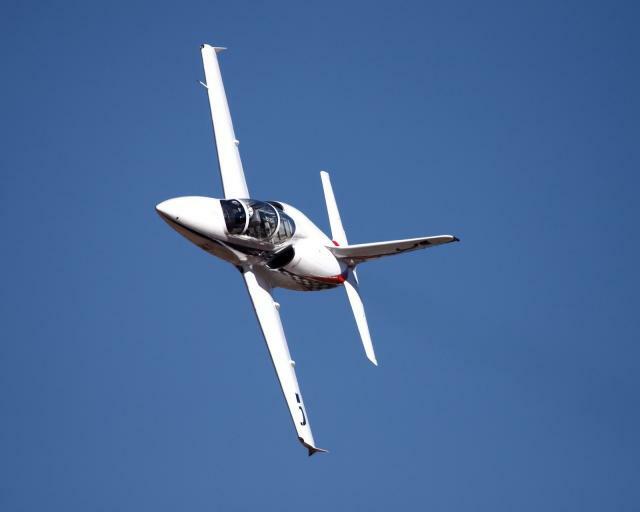 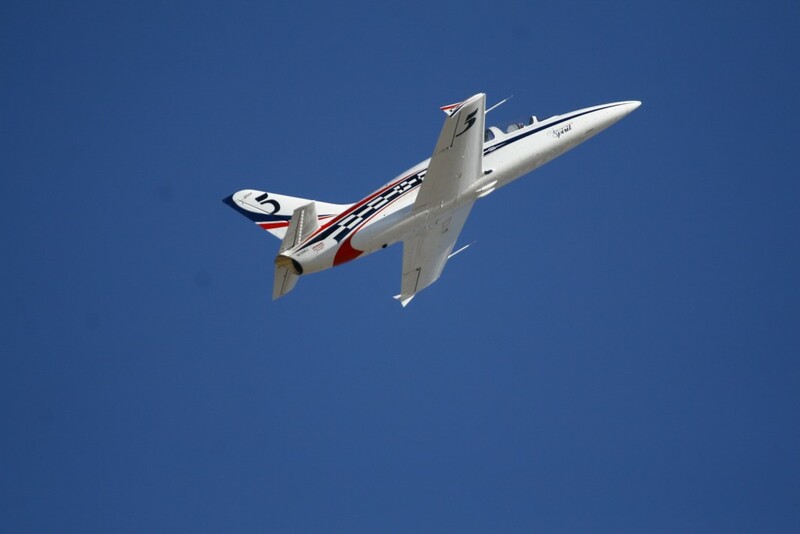 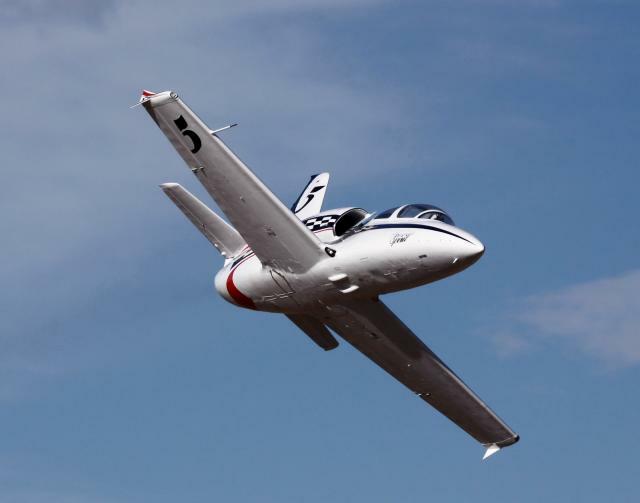 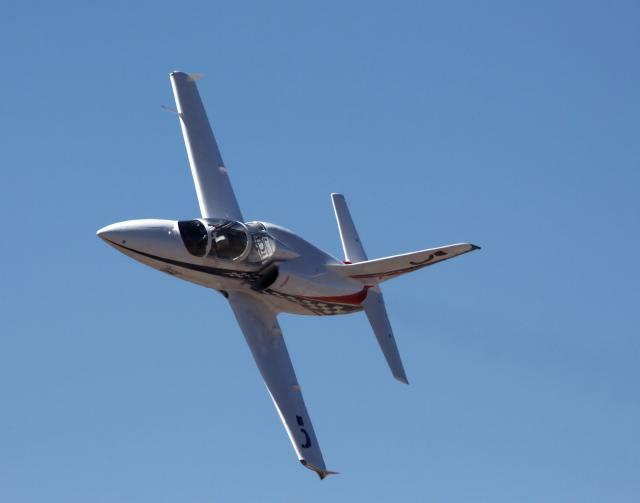 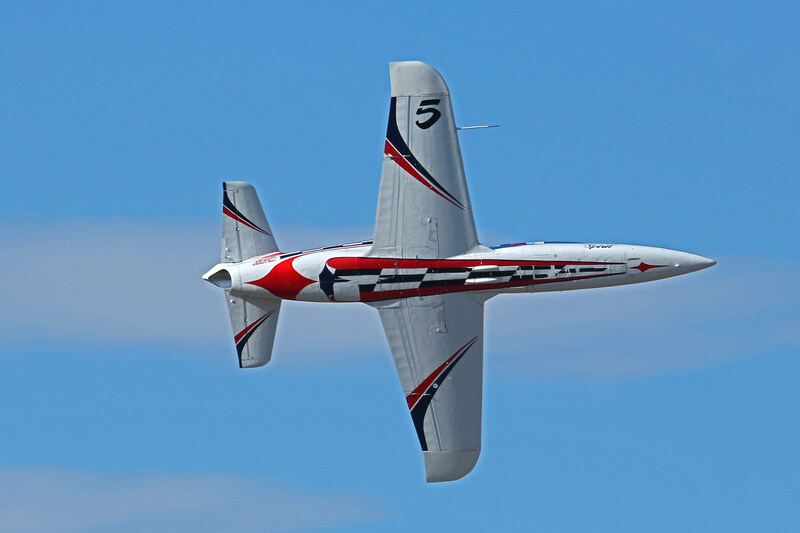 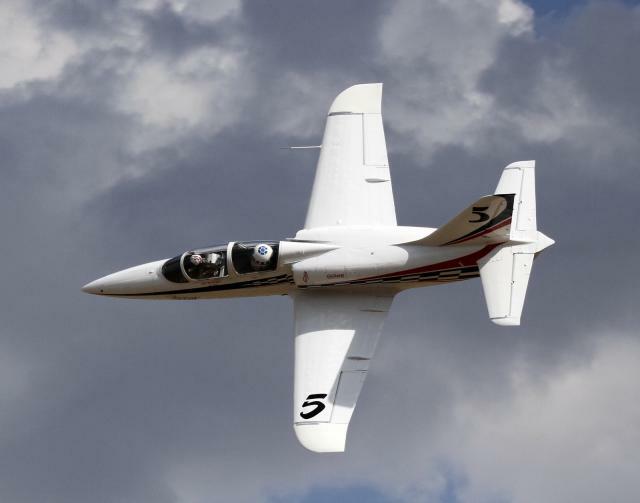 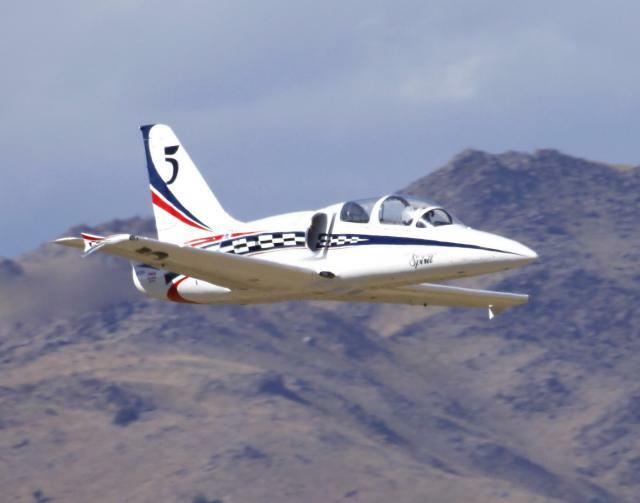 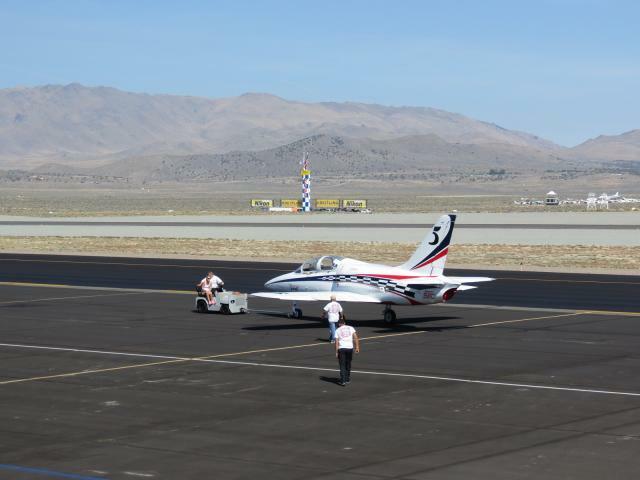 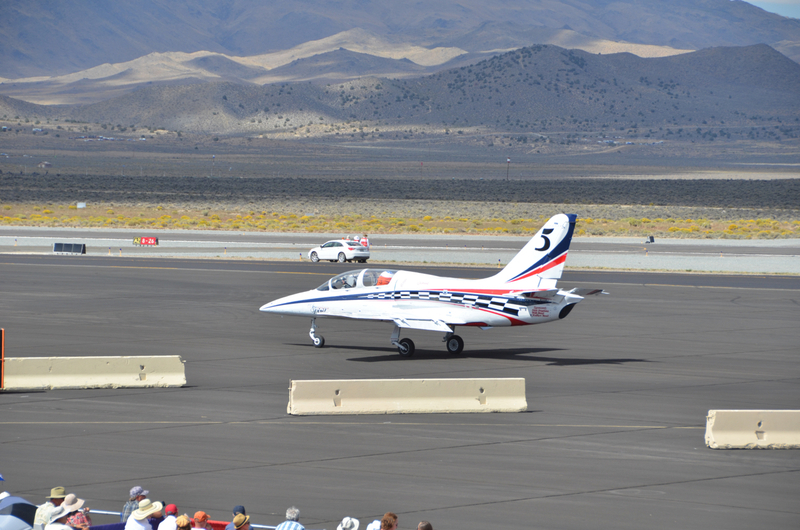 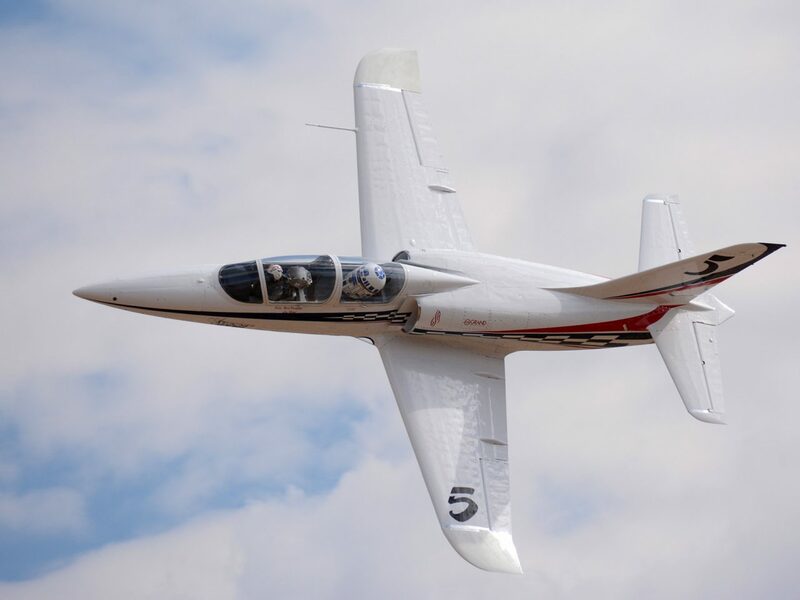 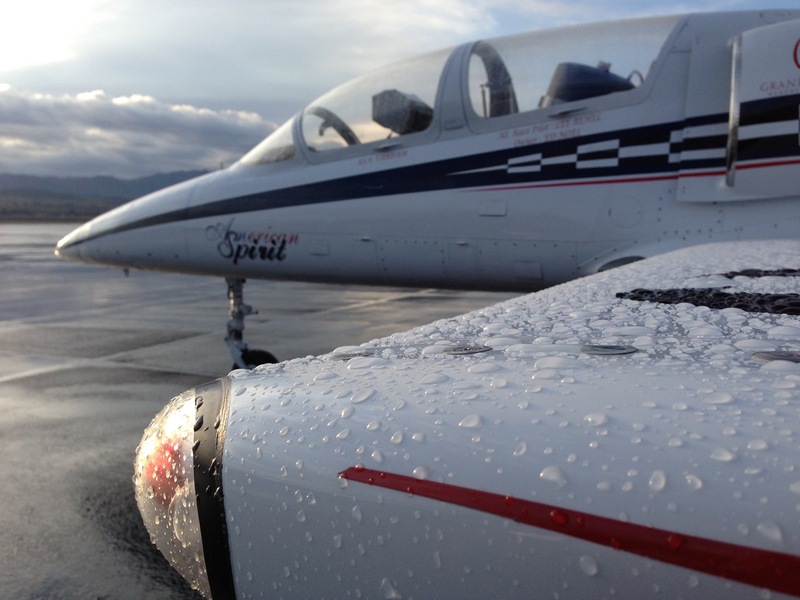 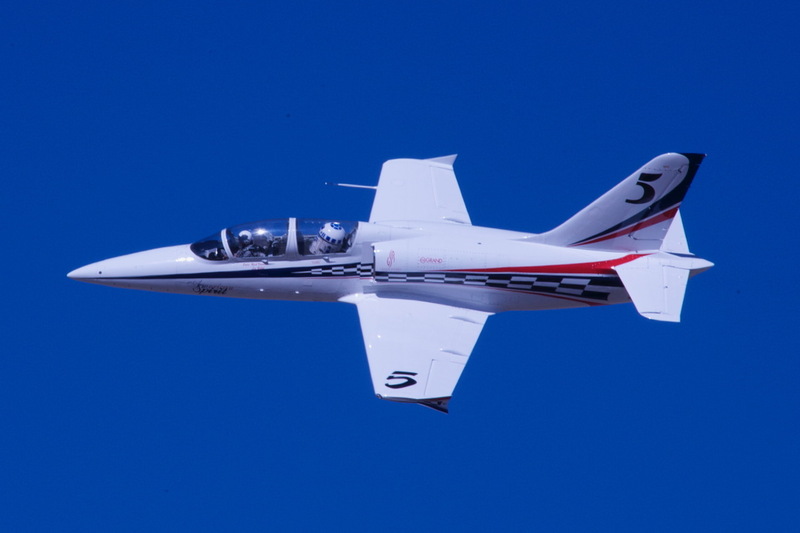 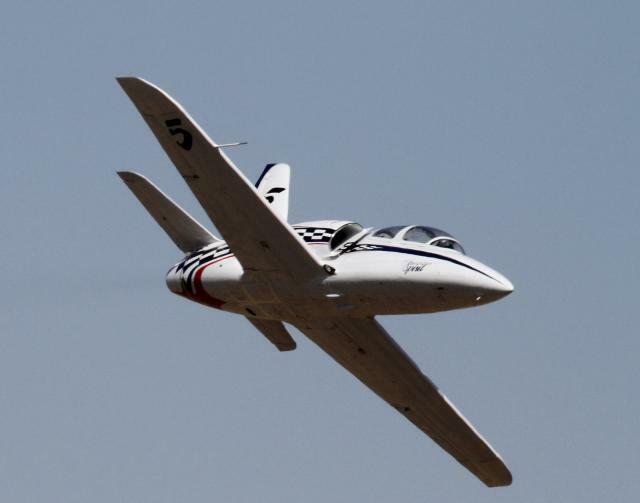 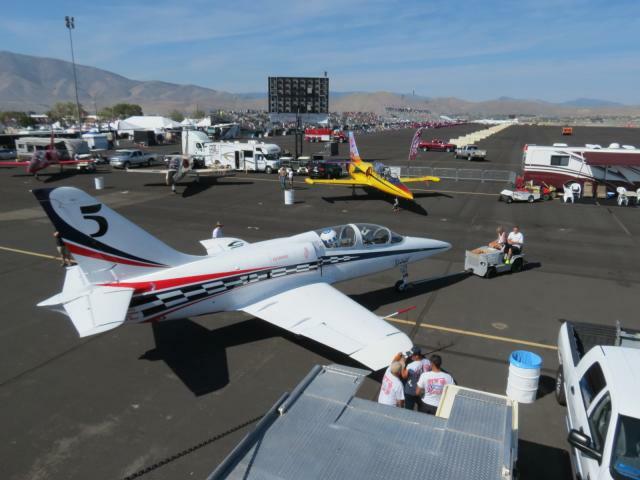 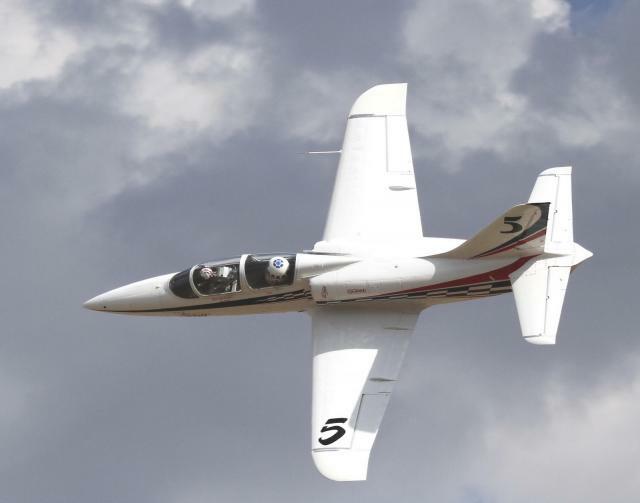 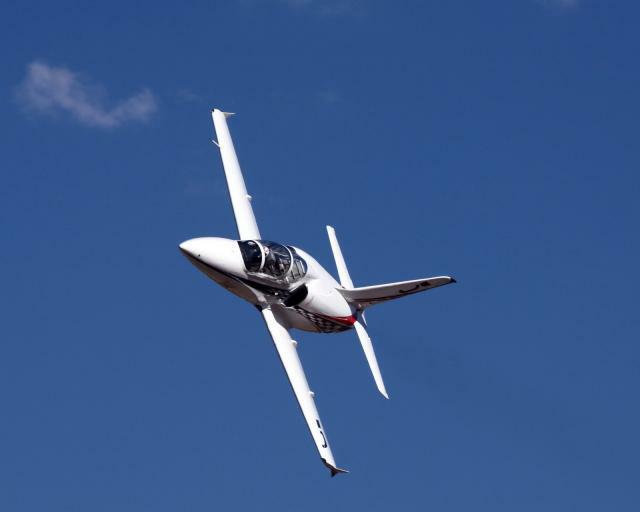 Rick is one of the founders of the Jet Class and the Sport Class at the world-famous Reno National Championship Air Races. He currently serves as President of Racing Jets Incorporated and on the Board of Directors in the Sport Class, Rick is the 2016 Jet Class Gold Champion, with previous wins in 2011 and 2012.